The NEW Arrow Revolution stand-alone touchscreen deadbolt offers a high-tech, aesthetically pleasing security solution to enhance everyday deadbolt systems. 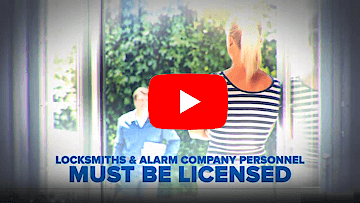 Using state-of-the-art touchscreen technology, end-users can easily grant access for up to 25 individual users without the need to distribute and keep track of multiple keys. 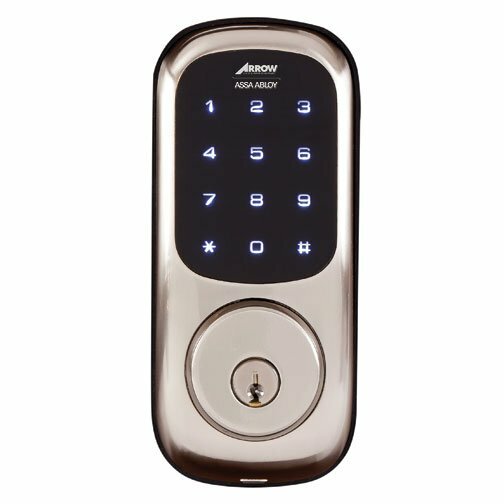 The Arrow Revolution stand alone touch screen lock combines the functional elements of a cylindrical lockset with the latest technological designed for electronic aesthetic.It is also quick and easy to install. Users benefit from a simple interaction with the lock through a voice guided touch keypad, making day to day use and programming easy. The Revolution is recommended for multi-family, healthcare facilities, offices, retail environments, hospitality, government facilities, as well as K-12 school environments. The Revolution provides a traffic control solution for areas requiring restricted access.